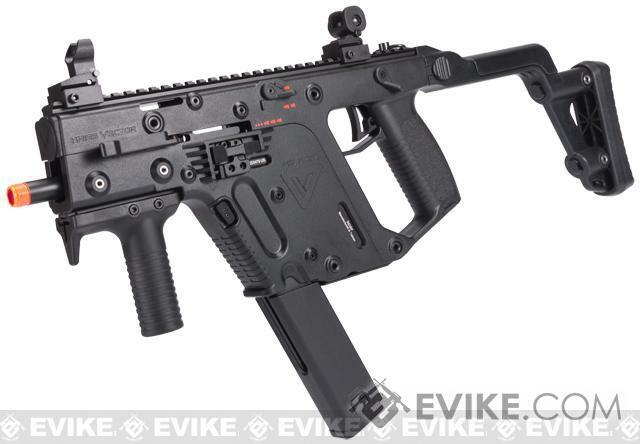 *Kriss Vector Rifle in image not included. 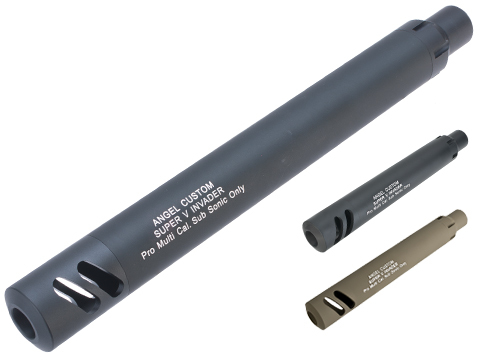 Gas Type: Green Gas / Propane / 134A Gas / Bestek, King Arms, Firepower, Umarex, Valken Gas. 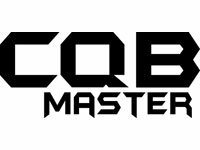 "Before I start, I would like to note that these mags are not CQB Master. They are Matrix. I ordered two, and while the build and plastic quality is rather nice, they both will not function. One cannot hold any gas, and leaks out of the nozzle seal. The other holds gas but just doesn't release gas when the trigger is pulled. 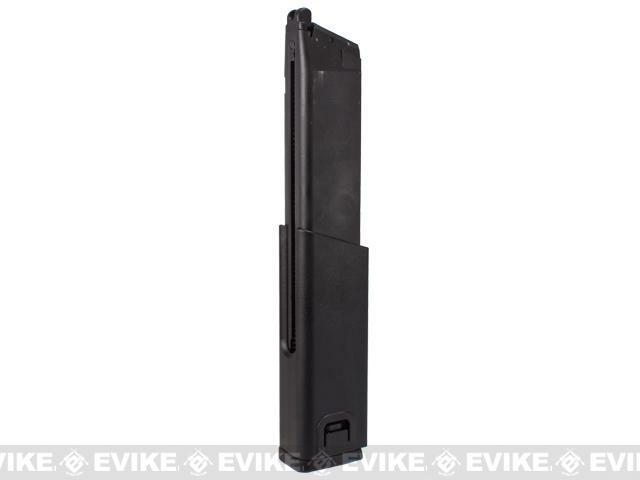 Unless I get approved for getting the mags fixed/replaced and the new ones work properly, I would not recommend these mags at all. We all know how rare vector mags have become and how expensive they can be, so before you buy these, allow me to give an honest opinion on them. + No fit issues and they don't wobble in the magwell. 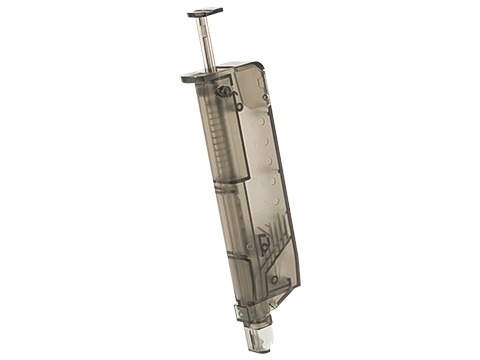 - Fill valves in all of the mags did not have o-rings installed to prevent fill leaks. Get some o-rings! 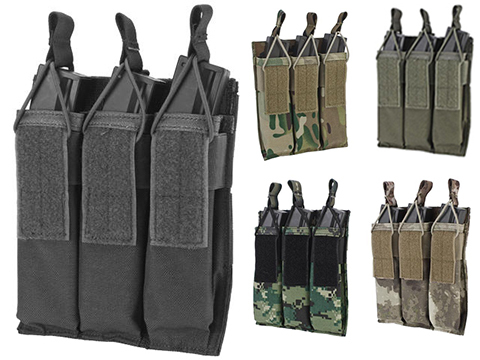 - These mags are MASSIVE (as are all vector mags in general) although i'm able to squeeze 6 of these things into a double AK mag pouch - Two at the back of each pocket side by side and one at the front, feed lip down. - REALLY HEAVY. 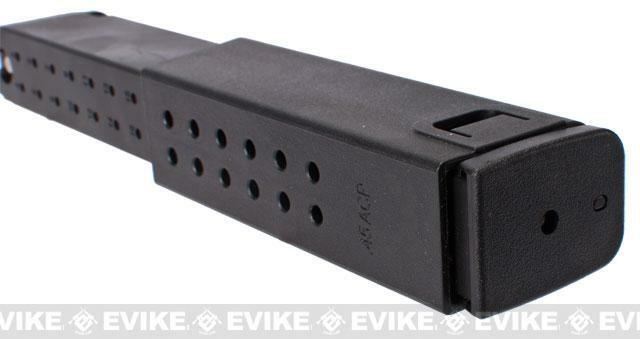 You are going to want proper storage for vector mags - they are about 1lb each and a bunch of them can easily weigh you down. Spread the weight and find proper pouches. The cons seem to outweigh the positives, but after some break-in and TLC, these mags are your best bet for the vector. 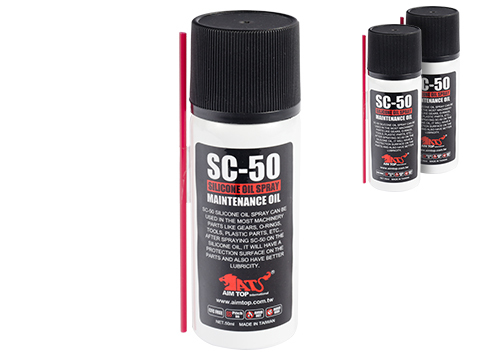 if you own a vector, these are a must-have! 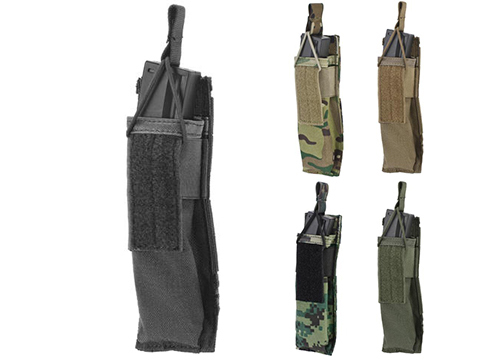 these mags are affordable enough to buy multiples, and with Evike being a US based retailer, these arrive weeks ahead of mags from Hong Kong suppliers. With these, you can actually build a vector load out worth using. 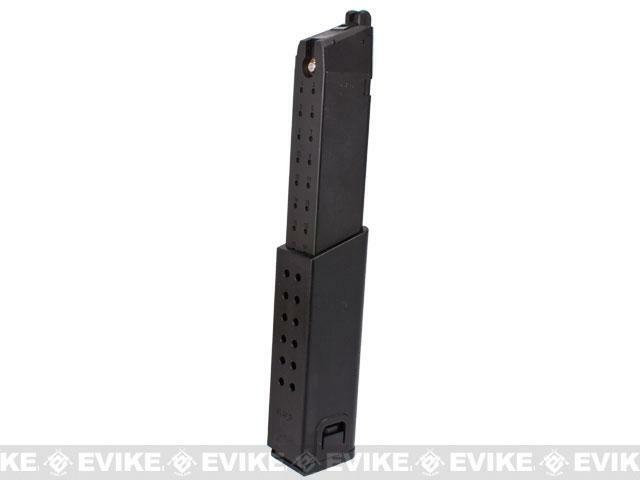 Discuss about CQB Master Full Metal 49rd Magazine w/ Spacer for KWA Kriss Vector Airsoft GBB SMG with your friends and fellow Evike.com shoppers!